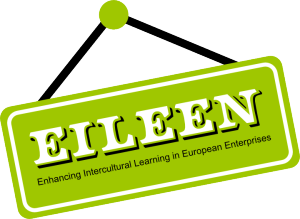 EILEEN has successfully concluded the first big task and finished the EILEEN study on intercultural competences. The purpose was to obtain a detailed view of interculturality in the workplace throughout Europe. The perceptions, interest and available tools regarding interculturality were investigated in a total of nine participating countries. The results of the study are summarised here. The full version of the report can be downloaded in our download section.